currently in preconstruction at Ranee Avenue, Toronto. The development is scheduled for completion in 2021. 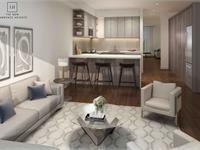 Sales for available units range in price from $799,900 to over $1,199,900. The New Lawrence Heights has a total of 5000 units. Sizes range from 1317 to 2673 square feet. Known for its beautiful historic neighbourhoods, excellent amenities and convenient location, North Toronto is one of the GTA's most sought after places to call home. It's an area known for its beautiful homes, prestigious clubs and celebrated public and private schools. Now, adjacent to the world-renowned Yorkdale Shopping Centre, we're excited to introduce a new collection of prestige townhomes just moments from the best that North Toronto has to offer. 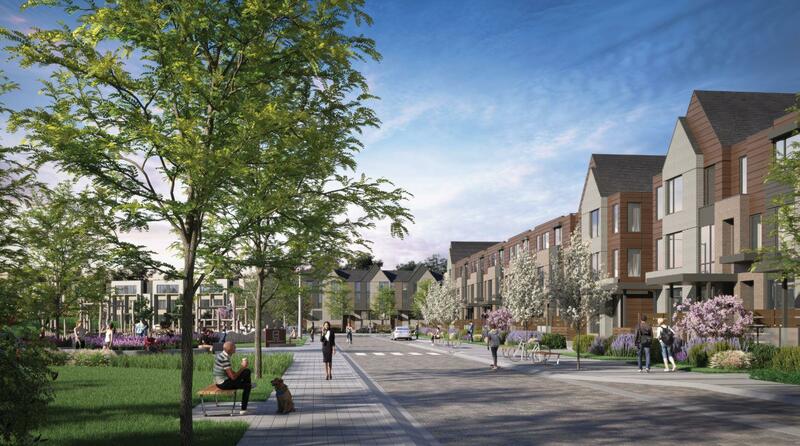 A 100 acre transformation currently underway that will bring 5,000 new homes to this convenient North Toronto location. Welcome to The New Lawrence Heights. Your inquiry will be delivered to the The New Lawrence Heights sales team, who will send you more information about this development.